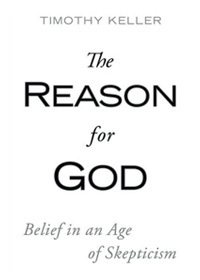 I’ve read Mere Christianity, The God Who is There, The Reason for God, and parts of The Case for Christ and Reasonable Faith, and recommend all of them. I have The Resurrection of the Son of God in my Amazon shopping cart, but am not making book purchases right now. My friend Glenn has advice on Disciplined Reading. 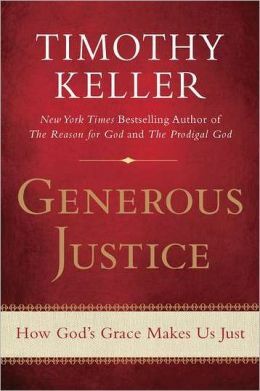 Check out his 75 books that have powerfully influenced him. Beyond Creation Science — by Timothy Martin and Jeffery Vaughn. A good Biblical analysis of young-Earth creationism mixed with a “Jesus has already returned” eschatology (full preterism). The History of the Ancient World — by Susan Wise Bauer. I’ve been in this book all summer, and am up to the Assyrian conquest of Egypt. The Song of the Three — Contains the supposed prayer of Abednego in the furnace, as well as a psalm of praise sung by the three when they were delivered. Susanna — Daniel’s wisdom rescues a “very beautiful and devout woman” named Susanna from her lustful, false accusers. This story is chapter 13 of Daniel in Catholic and Orthodox Bibles. Bel and the Dragon — Daniel shows the king that it is the priests of the Babylonian god Bel, not Bel himself, who dine on offerings placed before Bel’s idol. This story is added as chapter 14 of Daniel. P.S. 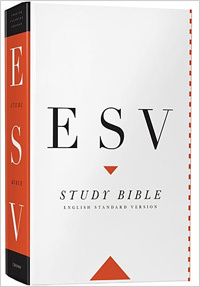 There is an edition of The English Standard Version (ESV) with Apocrypha. In this edition, the Apocrypha is after Revelation, rather than between the two Testaments where it is usually inserted. I have never seen a New International Version (NIV) Bible with the Apocrypha. I’ve been reading the New English Bible with Apocrypha, which I picked up at a book fair for really cheap. The problem of evil — how can a good God allow suffering? I highly recommend this book for skeptics and doubters, as well as for Christians who want to add some tools to their apologetics toolbox. The History of the Ancient World, by Susan Wise Bauer. I’ve been plugging away at this for several months now. Beyond Creation Science, by Timothy Martin and Jeffery Vaughn. 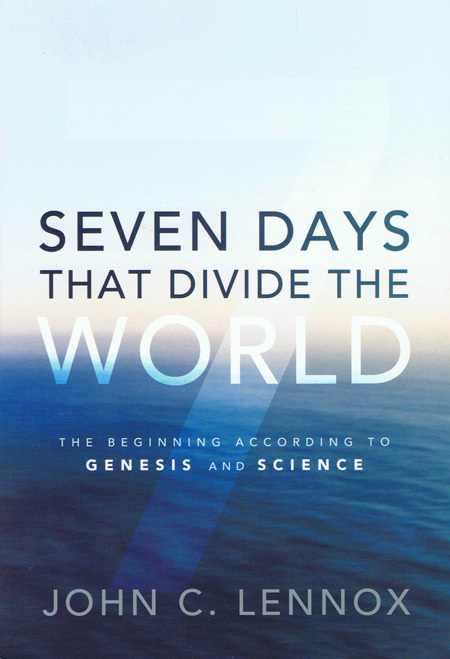 This book is as much an argument for strong full preterism (the idea that Jesus already came back in 70 AD) as it is for old-Earth creationism. 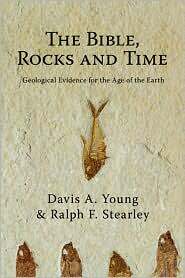 The authors do seem to be making a good case that the Bible doesn’t teach a young Earth or global flood, with some insights I hadn’t seen before. So far, this book is strengthening both my old-Earth creationism and my Premillenialism. So I guess the authors are being half successful. 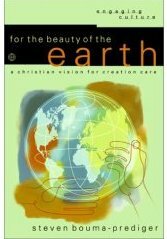 Three Views on Creation and Evolution, edited by philosophers J.P. Moreland and John Mark Reynolds, with contributions by eight other authors. The three Christian viewpoints presented are young-Earth creationism, old-Earth creationism (or progressive creationism), and theistic evolution (or the fully-gifted creation). The contributors are mostly philosophers and theologians, but they had many valuable things to say. I’m hoping to write more on this book soon. Genesis, by Derek Kidner. 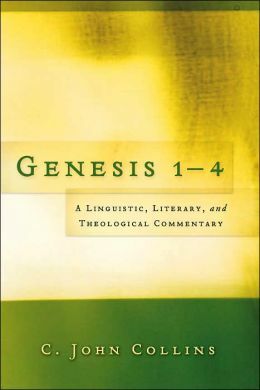 From the Tyndale Old Testament Commentary series. Life’s solution: Inevitable Humans in a Lonely Universe, by Christian paleontologist Simon Conway Morris. I’ve been working on this for over a month now; it is not fast reading. Ringworld, a science fiction novel by Larry Niven.